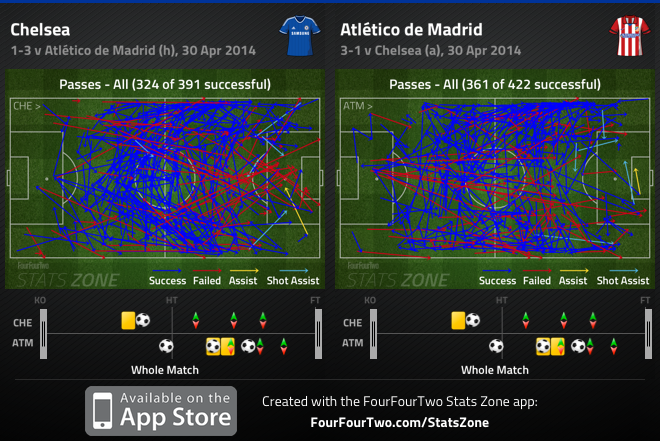 Atletico set up an all-Madrid European Cup final with a convincing victory at Stamford Bridge. Jose Mourinho welcomed back John Terry but Petr Cech was still out, and Frank Lampard was suspended. 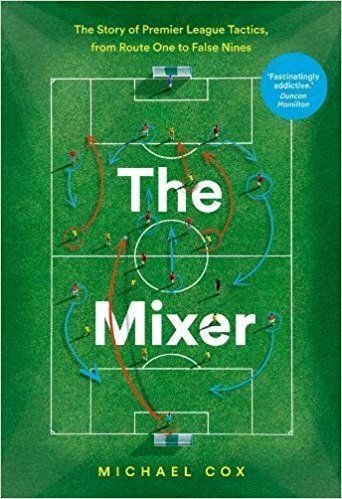 He surprisingly named six natural defenders in his starting XI, with Cesar Azpilicueta pushed forward to the right of midfield and David Luiz in the holding role. 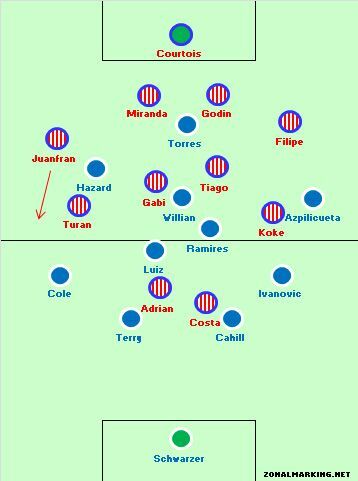 Diego Simeone named Adrian Lopez, rather than Diego or David Villa as Diego Costa’s support, while Gabi’s unavailability meant Mario Suarez played instead. …but his defensive negligence cost Chelsea.